IDEXLYON - Launch of the second call for projects "For campus arts"
Launch of the second call for projects "For campus arts"
Alongside the IDEXLYON initiative, the Université de Lyon is launching a call for projects for “Campus Arts", to support student initiatives, encourage creativity and foster their artistic expression. IDEXLYON is a flagship project that not only encompasses subjects such as research, education and international matters, but also aims to enhance student life and develop the actions devoted to them. 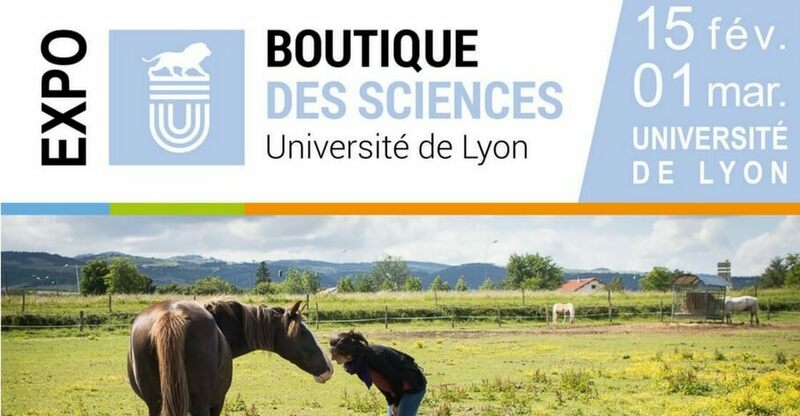 This year, the Université de Lyon has started participating in the national Arts and Culture in Higher Education Days (JACES). This major event aims to promote student-created and/or campus cultural productions and give them a wider audience. The Université de Lyon is participating in this ambitious event by launching a second call for projects for “Campus Arts” through the IDEXLYON, which aims to promote student-led cultural or artistic projects at the Lyon Saint-Étienne site. Please visit the call for project's web page for the application procedure and further information.